The sugar-white sand beaches of Orange Beach attract countless visitors to Gulf Shores every year, which is why Gulf Shores has become known as one of the best beach destinations in the country. Orange Beach boasts soft, white sand and warm, crystal clear waters, and as soon as you step out on the beach you'll feel as if you've been transported to paradise. 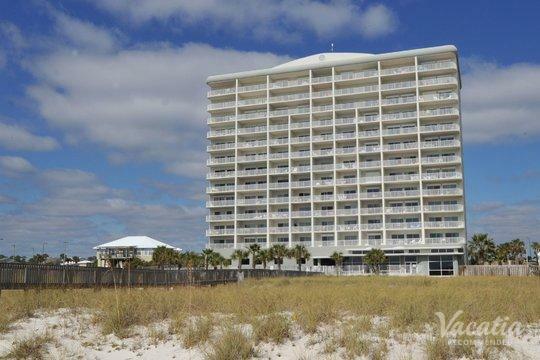 Whether you are planning a Gulf Shores vacation to celebrate spring break on Orange Beach or to enjoy the romance of this beautiful beachside destination with your significant other, you should let Vacatia help you book your stay at one of the best Orange Beach condos available. When you have a great home base during your Gulf Shores vacation, you'll be able to relax, unwind, and enjoy all that this picture-perfect coastal town has to offer. Vacatia provides travelers with terrific vacation rentals in some of the world's best locations, including Gulf Shores, where you are sure to have a vacation you'll never forget. Gulf Shores' Orange Beach is widely regarded one of the best beaches in the country, as its sparkling white sand and its warm, aquamarine waters create the perfect picture of paradise. Whether you want to lounge on the beach or head out onto the water for some deep-sea fishing, Gulf Shores has exactly what you're looking for in your dream beach vacation. 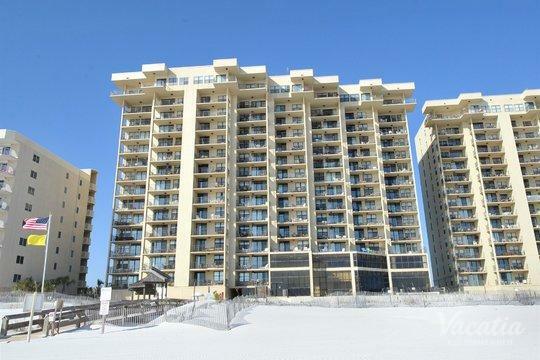 To further elevate the quality of your Gulf Shores vacation, let Vacatia help you book your stay at one of the best Orange Beach rentals available. There are a number of quality Orange Beach rentals to choose from when planning your Gulf Shores getaway, and Vacatia can help narrow down this selection so that you can find the perfect rental for your stay. 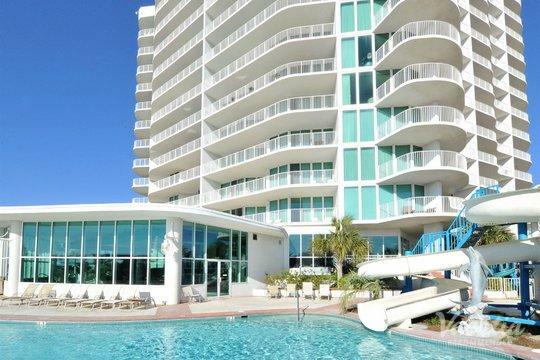 Rather than stay at one of the many standard Orange Beach hotels, you could stay in a comfortable, spacious, high-quality resort residence thanks to Vacatia. Every Vacatia property features the added living space and comfort of a condo, which means that you will be able to enjoy your fully equipped kitchen as well as the luxury services of a resort. 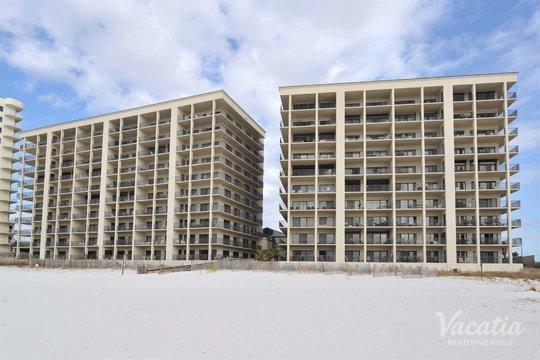 Make the most of your beach vacation in Gulf Shores by finding your ideal home away from home through Vacatia. Orange Beach is situated on Alabama's Gulf of Mexico, where it boasts beautiful stretches of beaches and an abundance of outdoor activities. Not only can you partake in activities like fishing, kayaking, and sailing during your Gulf Shores vacation, but you could also take a short trip inland and experience the bays and the bayous of Alabama. There's so much to do and see in Gulf Shores that you'll certainly never be bored, which is why this coastal town is a particularly great destination for families looking for fun and excitement. If you're looking for the perfect spot for your next family getaway, consider escaping to the idyllic beach town of Gulf Shores, and let Vacatia help you find the perfect vacation rental for your stay.